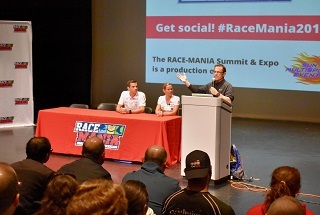 The RACE-MANIA Summit & Expo is designed to educate, equip and inspire endurance athletes on the eve of a new season. 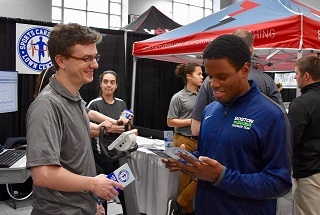 Triathletes, runners, cyclists and swimmers are offered a full day of informative seminars, hands-on clinics & workshops, competitive events, an expo with 85+ exhibitors and more. 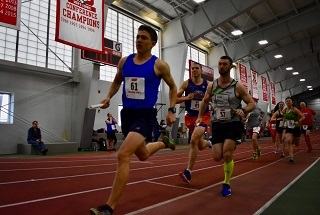 Join us Sunday, 3/24/19, at the BU Fit Rec Center in Boston, MA for RACE-MANIA 2019. 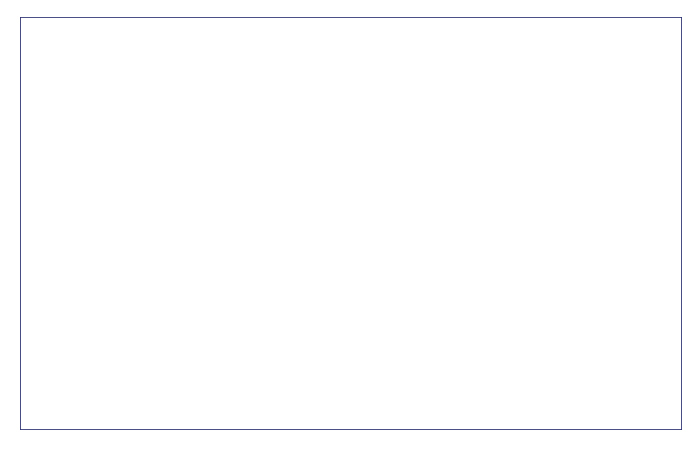 Complete the form below to access live stream video of the 2019 RACE-MANIA keynote at 1:15pm EST on Sunday, 3/24/19, a Q&A featuring 2x US Olympian and 2018 Boston Marathon winner, Des Linden, moderated by endurance sports legend and Boston Marathon Race Director, Dave McGillivray.